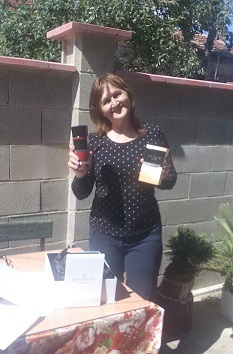 Promo mug and pacage with aromatic coffee from "Davidoff Café" was winned by Violeta Varbanova. 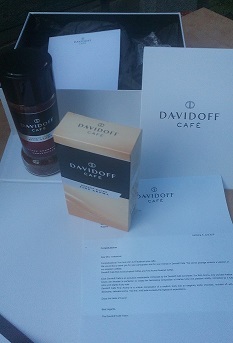 500 participants from the wide world in the competition organized by Davidoff Café in thier Facebook page last week. 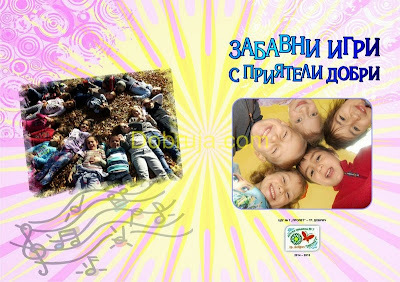 Публикувано от Dobruja Brand в 20:23 ч.